If you only move one employee every few years, or you move a hundred, a year we can help. Whether you’re new to the area or are moving back, we can help you make it home. A fresh start, corporate relocation, or closer to family- whatever the reason, our experts will get you there. Meet our Relocation Team + let them help you simplify this process. 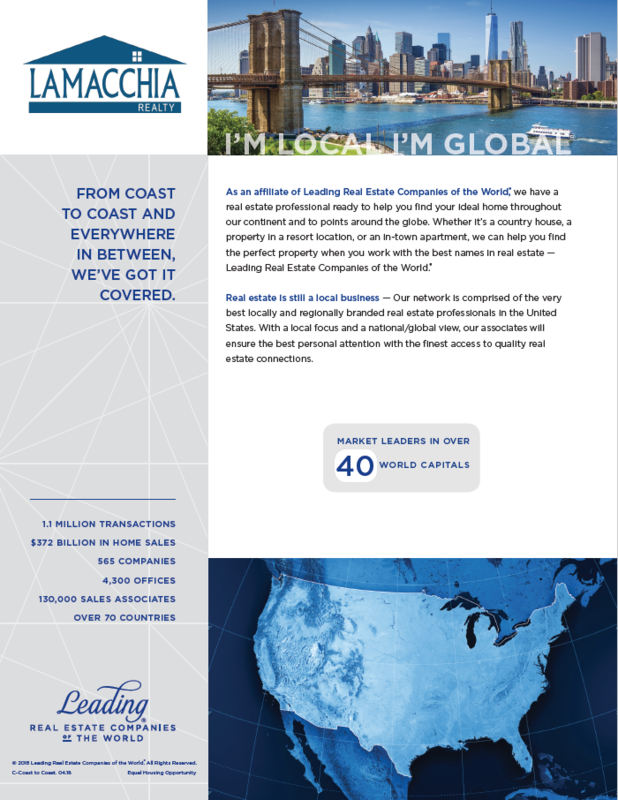 As a member of Leading Real Estate Companies of the World®, Lamacchia Realty offers you expert relocation services. This network provides our clients with access to top notch real estate agents in over 50 countries- you can go anywhere you want and we can get you there. 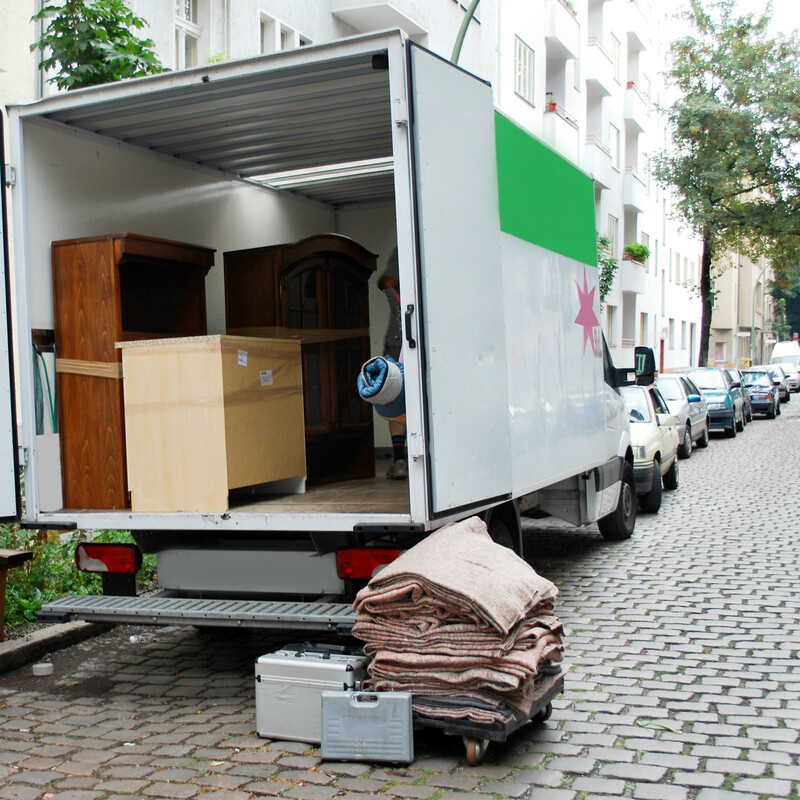 Our specially trained relocation team continually provides outstanding service, client satisfaction and successful relocation to and from the New England area. 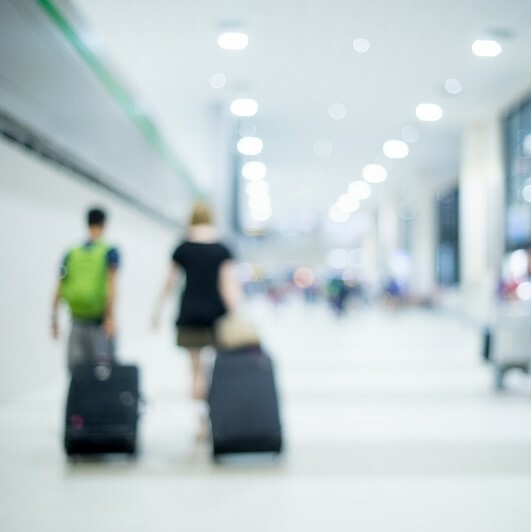 No matter where you’re going, we’ll help you find your way home. 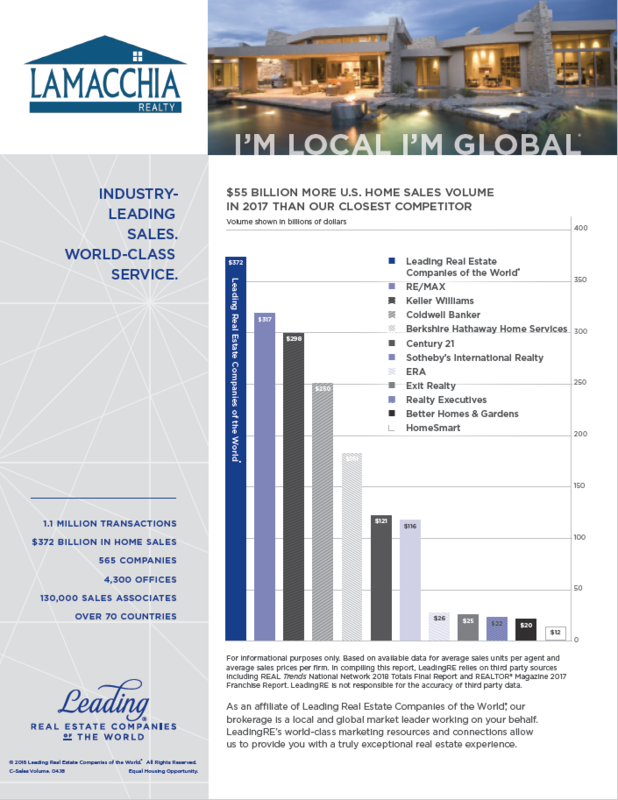 Winner of the 2018 Leading Real Estate Companies of the World® Fast Tracker Award!